In Oklahoma City, regardless of how modern and expensive your water heater is, don’t think that it will continue to function perfectly for decades to come. 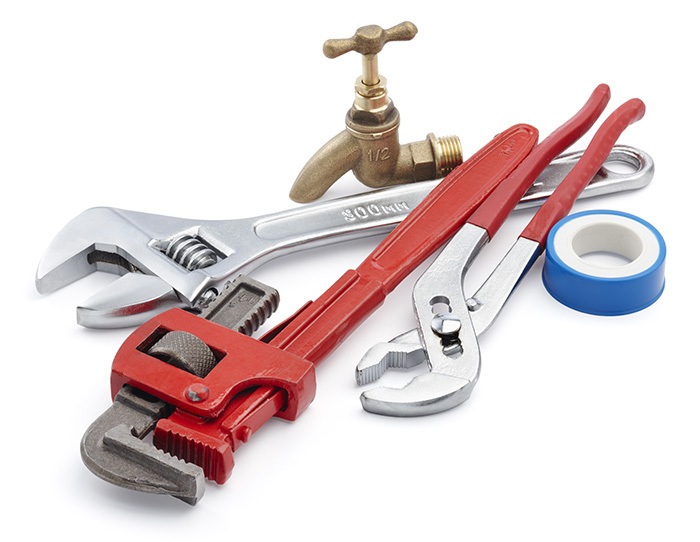 Hot water heaters can go for many years without needing repair, but they will usually malfunction and need repair. Luckily, repairing your hot water heater has become relatively inexpensive in recent years. We know that all of our customers expect fast and quality service, lasting installed equipment that you can rely on. Our professional water heater technicians will provide you with all the details and information on your water heater repairs.